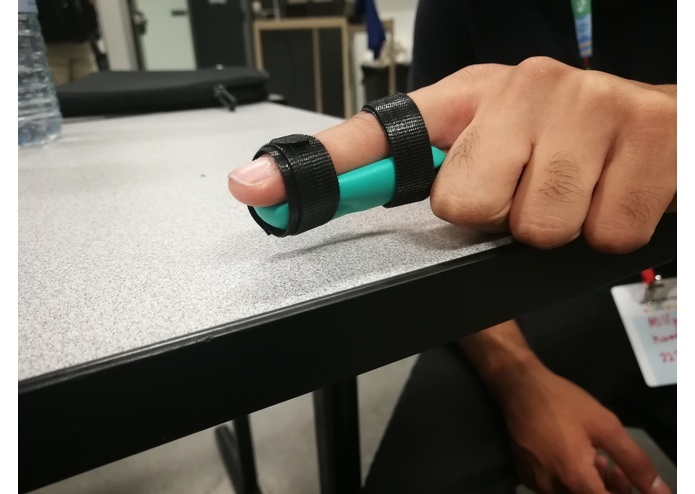 The project came into our heads as we realized how everyday injuries can be tedious with casts. Most casts are inflexible and must be replaced after a certain time if they are damaged. The replacement process is often tedious and can be quite taxing. 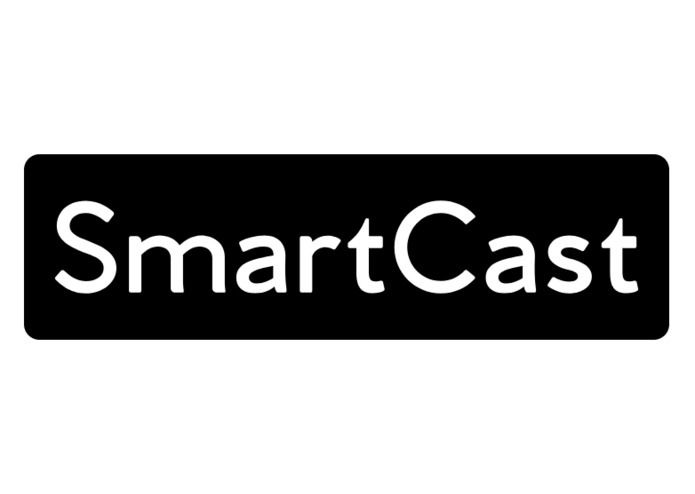 SmartCast is a different way of approaching the everyday injury problem. 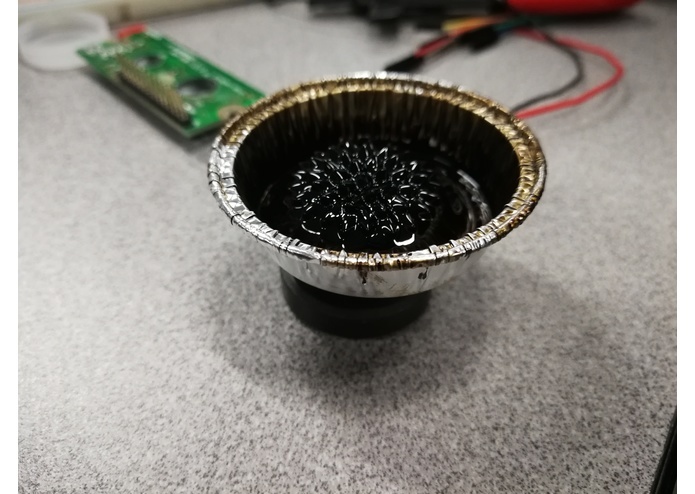 Using signals sent via WiFi to a Raspberry Pi, a small magnetic field is created which magnetizes a substance called ferrofluid. The ferrofluid hardens inside a flexible cast material which prevents movement and adds rigidity for injuries. Unlike most casts, the implementation process was quite simple. Using a Raspberry Pi 3, we connected it to a Windows computer through remote desktop. From there, we wired the Raspberry Pi to a breadboard. 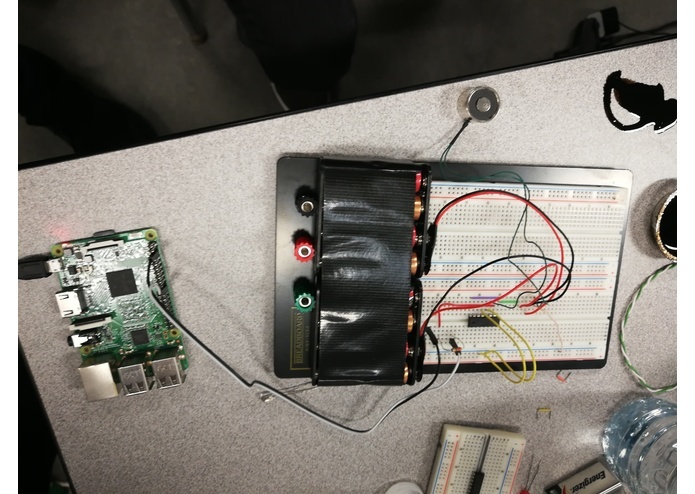 The Raspberry Pi then sends electrical signals to the breadboard as it receives WiFi signals from the Windows PC. These electrical signals then power an electromagnet which generates a magnetic field around the ferrofluid. The ferrofluid hardens which provides a rigid cast that is flexible in the way it is delivered. In the beginning, we had trouble communicating to the Raspberry Pi as we tried using an Android App to communicate with the Pi via Bluetooth. This was eventually fixed by using a remote desktop using Windows. We also had trouble deciding on a prototype showcasing the abilities of SmartCast. We finally decided to fill a section of a rubber glove with the fluid which was then combined with a velcro belt. In terms of limitations, we realized that ferrofluid is quite an expensive substance to obtain. Although the substance is reusable over many instances, we did not have the manufacturing capabilities to make efficient use of the material. We also were limited in our electromagnets as the power of the magnetic field was about as what we expected but not to the range we needed to fully demonstrate the rigidity of the material. 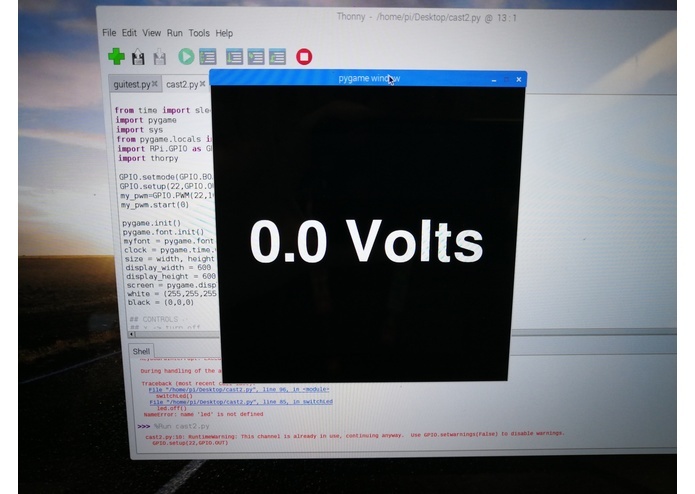 We were proud of being able to communicate over a medium distance with the Raspberry Pi with the remote desktop as well as being able to control the viscosity of the liquid through a Python GUI. SmartCast's fundamental capabilities are bigger than its medical implications. The concept of using ferrofluids could be used in haptic feedback systems in VR. In VR, the player can constantly move around and pass through objects in the simulation. By including ferrofluids, the player could experience vibrations in any wearables that contain the fluid which allow the VR to have an even more immersive experience. In terms of the SmartCast itself, the next step would be to increase the strength and amount of electromagnets available to create a larger magnetic field around the ferrofluid. In addition, we would need a more rigid and robust prototype for the cast in order to fully demonstrate the ferrofluid's capabilities. 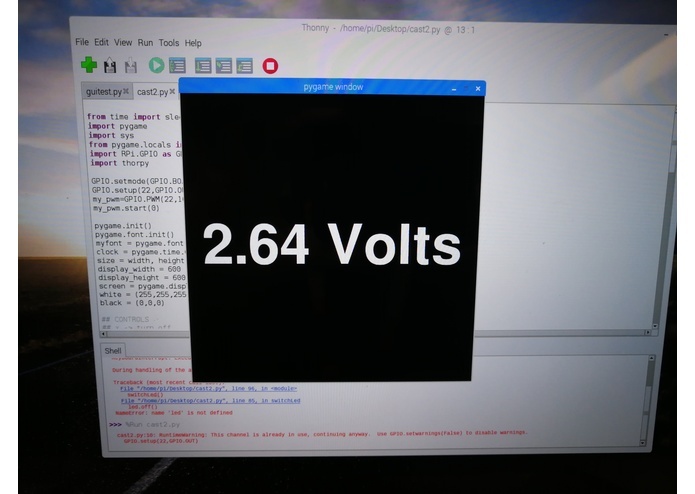 I mainly worked on the software for adjusting the strength of the electromagnet and setting up the remote control of the Raspberry Pi using WiFi. I worked on wiring the HBridge and developing the backend python functions. Wired portions of the circuit. Worked on hardware for the smart cast and assembling and making project look neat. Deciding which technologies, parts and materials to use. I like solving problems via my design skills in programming, circuitry and CAD. Check out projects below.